Thermobreak® tube products are ideal for and are extensively used in pipe lagging applications. 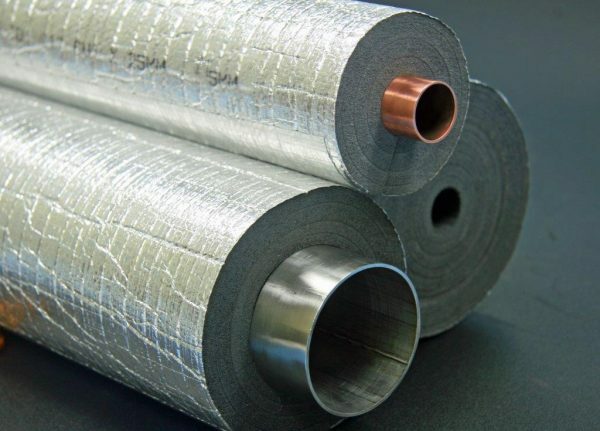 Supplied in preformed sectional tubes to meet energy saving requirements, Thermobreak® tube provide excellent insulation, durable protection against condensation, and an outstanding aesthetic finish. Thermobreak® tube is fast and efficient to install and totally reliable. The Thermobreak® range is a leading flexible thermal insulation material made from physically cross-linked (irradiation) closed-cell, polyolefin foam, factory bonded to pure, reinforced aluminium foil.